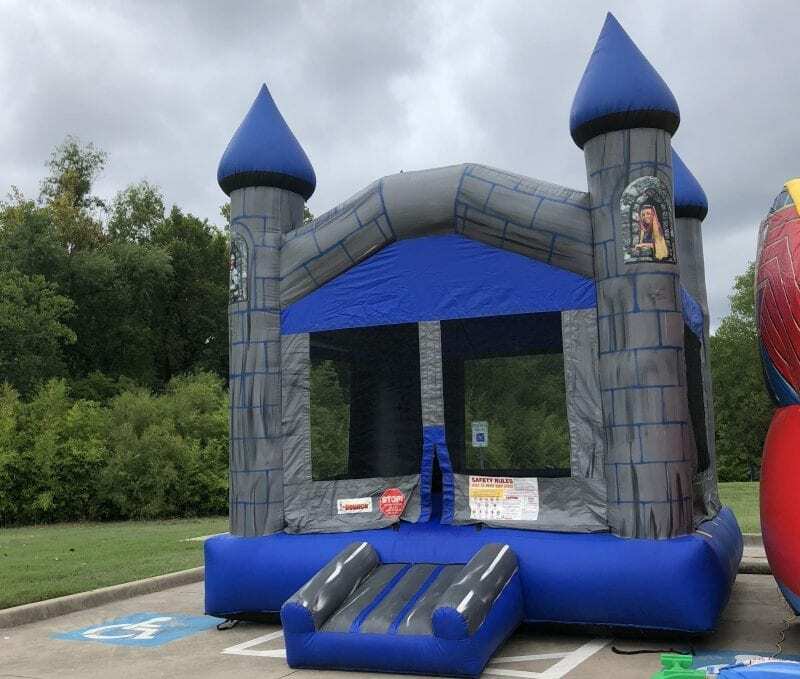 The Stone castle bounce house is a perfect party bounce house with bright graphics and a princess theme, How can you go wrong. This is a little bit longer than most standard birthday party bounce houses. 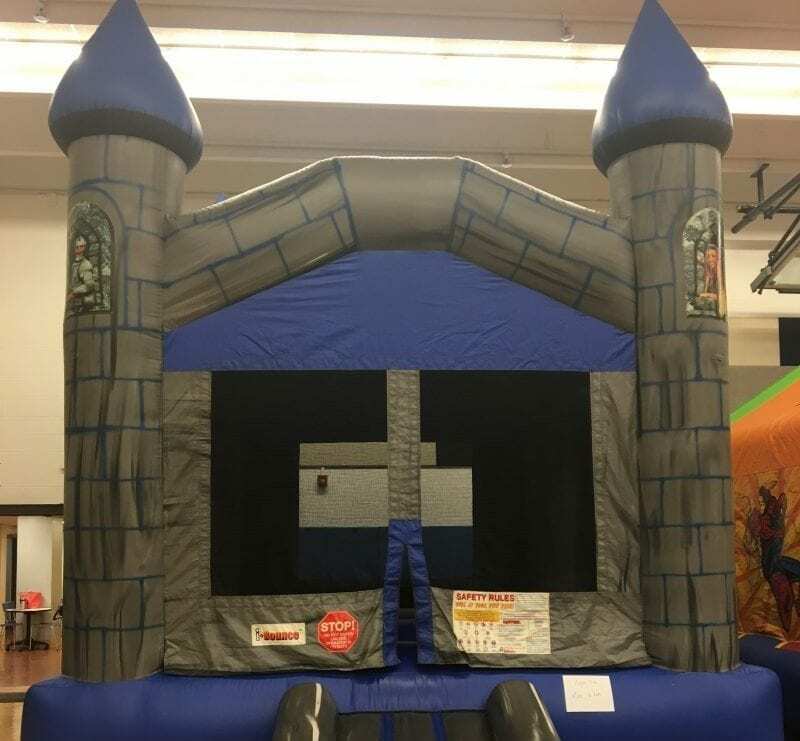 Also consider our combo bouncer wizard bounce house that is bigger and has a slide. Available for delivery in North Dallas, Richardson, Plano, Garland, Irving and with other rentals across the DFW metroplex.